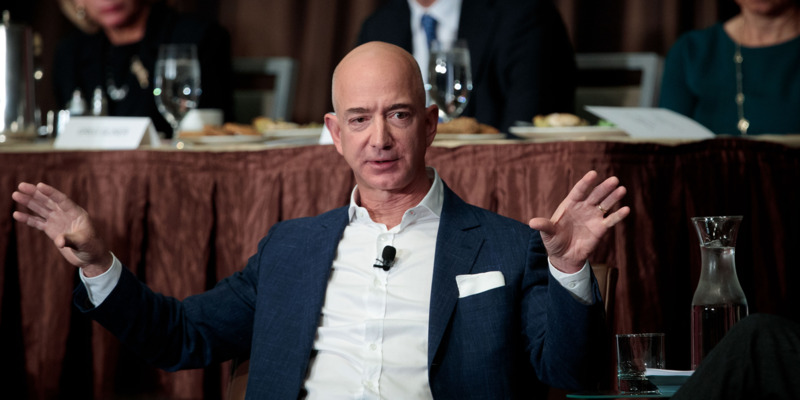 Could Amazon be the first trillion dollar company? With recent news of Amazon launching their grocery stores, this article talks about where Amazon could be in 5 years and maybe another reason to invest and buy stock. Amazon could become the first $1 trillion company, according to RBC Capital's Mark Mahaney.